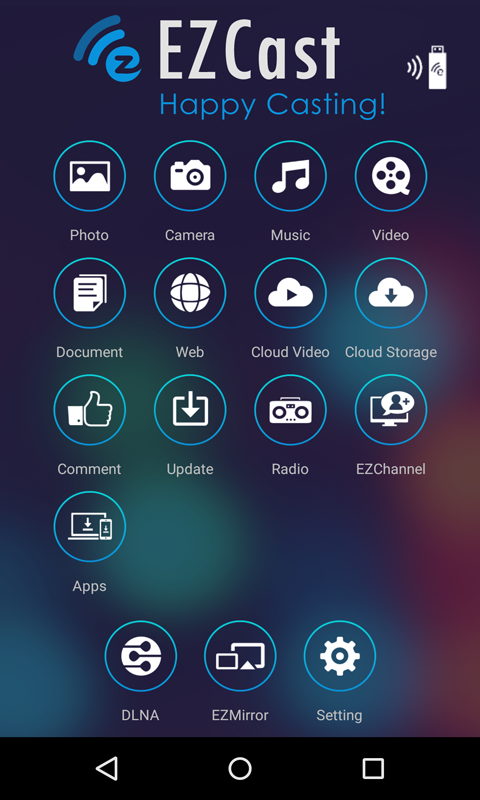 EZCast app can display documents and multimedia content from the internet and your Android smart phone wirelessly through EZCast devices. 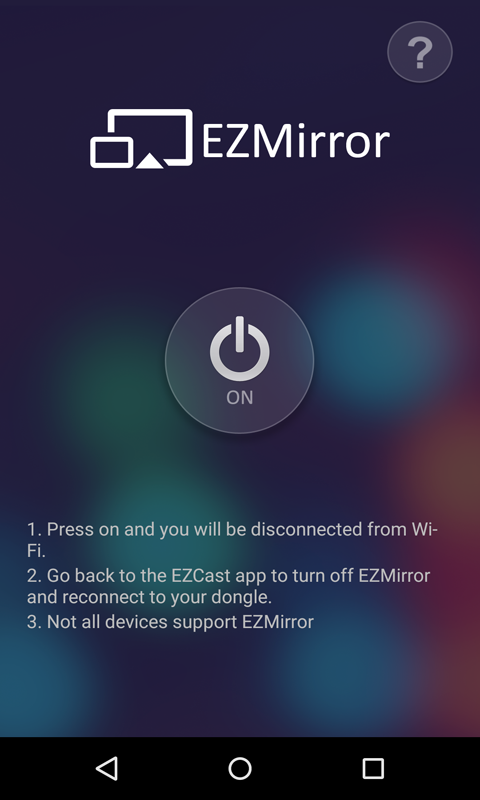 In addition, the application allows you to change EZCast wireless display standards (DLNA, miracast …) and control settings through EZCast remote control devices. The main functions of this application are local photo viewing, and local streaming of music and video. You can stream videos from the Internet to your Chromecast device, for example. You can display Office documents or use miracast (mirroring), among other functions.